HOW? By using the exact same MCAT prep strategies of 510+ scorers. “Success leaves clues. Go figure out what someone who was successful did, and model it. Improve it, but learn their steps. They have knowledge." And then we bring them all to YOU. 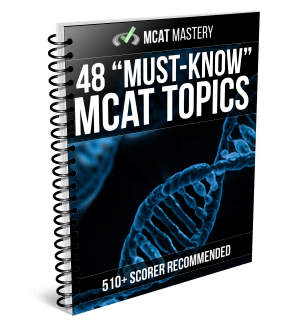 GET TOP SCORER MCAT STRATEGIES! "I've always loved receiving the MCAT Mastery emails... As an undergraduate minority student, you're often lost and don't know where to turn to for help and guidance. With MCAT Mastery, you know what you need to do in order to achieve your goals. What's best about it is the interest that is poured in every word in order to make you desire a better score. Would definitely recommend to any future doctors out there." 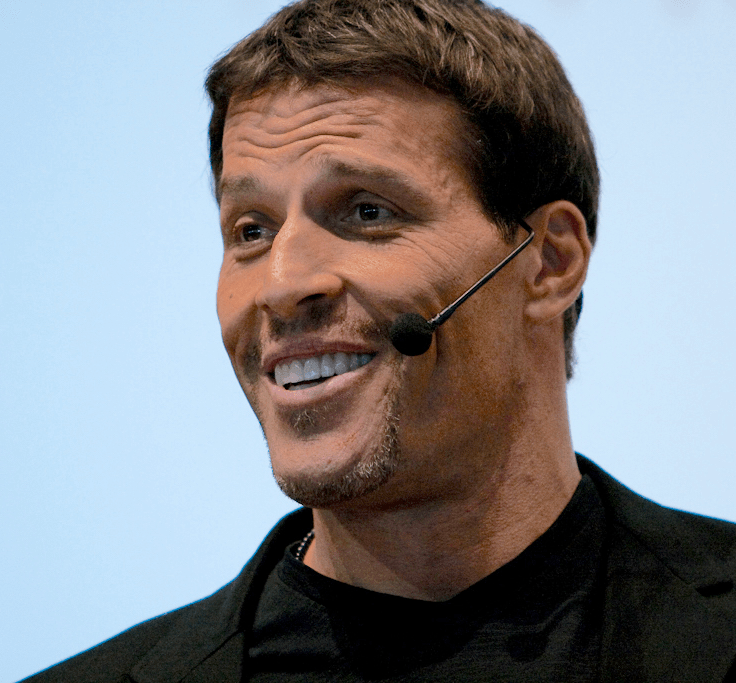 "These are the topics you should know extremely well. There's a 90% chance you'll see all of them on the MCAT..."